Buying a home has been the American dream for the longest time for a lot of reasons, and to make it easier, we have made this first-time home buyer guide that you can use. We have also written this extensive post on the steps of buying a house, that we encourage you to read. Buying a home has many benefits, as well as often appreciating in value, meaning it can end up being a really good investment, although there are times also when it isn’t. However, there are certain assumptions, and you should be sure to read our guide on the different types of remodel that increase home value too. By reading this guide, we hope to ensure the whole process of buying your home doesn’t turn into a nightmare. 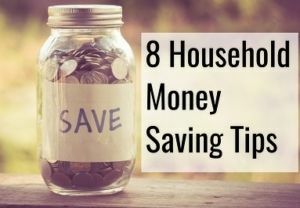 Since we’re talking about a lot of money changing hands during the process, you need to do your research too, and you should preferably only get a house when you have a stable job to support the mortgage payments. 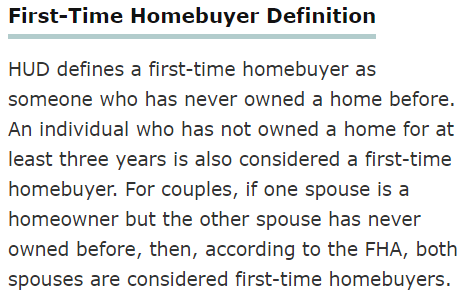 You may even qualify for financial programs provided by the FHA if you meet the following definition of a first-time home buyer according to SF Gate. By qualifying for such programs, you may not need to come up with the traditionally required 20% down payment, which means you would need to save up less money. Before you buy a home, it’s important to consider what your long-term plans are as well as your short-term ones. For example, if you plan to stay in the area for just a year, it might not make a lot of sense to buy a house, since you will need to sell that house too. If you’re planning on expanding your family soon with a kid, that’s also something you should plan for in your home purchase decisions. You should determine what your goals are with home ownership and which type of home you’re in the market to get. Should it be a condo or a normal house? While a trial and error approach might work in different situations, the house buying one isn’t the one to try it with. You should also consider the neighborhood you’re planning to purchase in. If you want kid, it’s important to find one that has access to good schools. You can check out a page like Zillow that also lists good schools in the area. Before falling in love with a home, make sure to get pre-approved for a loan of that size. Your real estate agent will thank you for thinking ahead. Check with different lenders to get the best terms on a possible loan. 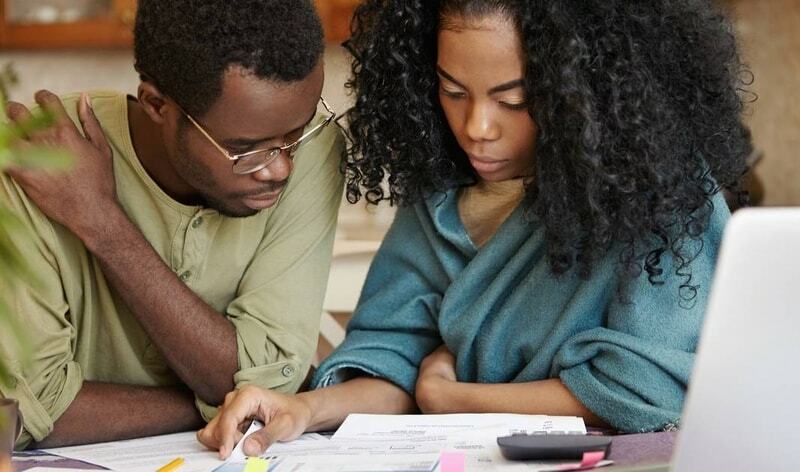 The amount of money you’re approved for will depend on your existing credit, income sources and more, and now may be the time you make sure you improve your credit score. Also, you will likely need to have a stable job too. Make sure to talk to the lender to hear how you ensure the approval isn’t withdrawn, which for example could be caused by you buying a car after you’ve been pre-approved, as it could change your cash flows. One mistake that first-time home buyers may make is that they don’t make a good budget that also takes into account the other things they wish to spend money on. When you make a budget and find out how much you want to buy a house for, it’s important that you are honest with yourself about your other spending habits so this purchase doesn’t become prohibitive for the other things you wish to do. In your budget, consider all the costs of owning a home. This includes all the taxes, association dues, maintenance, utilities and a rainy day fund in case something unexpectedly breaks. You will need to pay these no matter no matte what type of house you buy, except that you won’t have to pay HOA fees in all cases. Especially when you’re buying a house for the first time, it’s important to work with a real state agent to make sure that you don’t miss any important details. They have a lot of experience and know-how and can painlessly guide you through the process. They can also help you negotiate the price that you want to pay for the house, and will help you get your dream home without the potentially expensive mistakes you could be making on your own. While the above section wasn’t meant to discourage you from buying a home, there are also a bunch of benefits of buying instead of renting. If done right, it can be an investment that pays off very well, and it can also be seen as the real step into adulthood. One of the advantages is that your mortgage doesn’t just consist of interest payments, but also payments that will lower how much you owe on the loan, whereby you’re building equity in the house. If you buy a house that you plan to upgrade, it can even build equity faster too. So, instead of simply paying money to your landlord, get something out of the money that you’re spending on housing every single month. Having your own home can also make you develop a lot of discipline, as you finally feel responsible for it, since it’s now really yours. Other things that you buy may not be investments, but a house is. For instance, when you buy a car and drive it off the lot, it loses 11% of its value, which clearly is not a good investment. If you make it a habit to focus your spending on things that appreciate rather than depreciate, you can accumulate significant wealth. If you’re like most others, paying taxes isn’t what you appreciate the most. 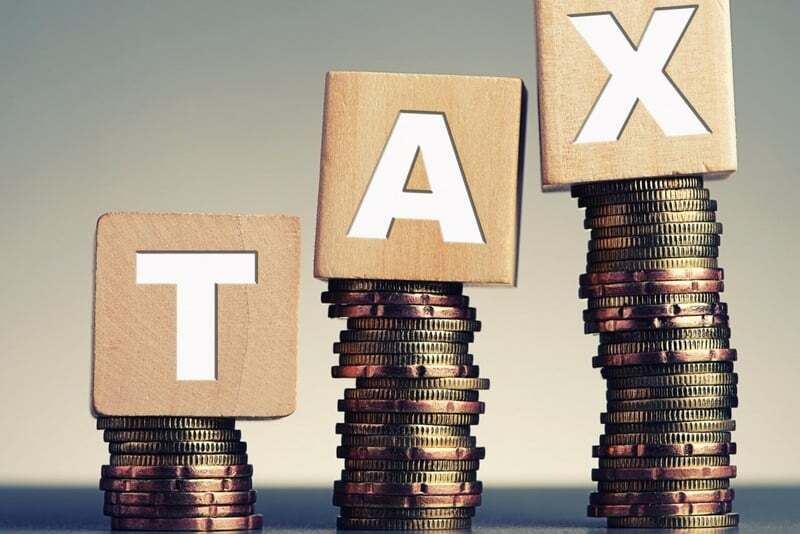 The good news is that home ownership has certain tax benefits in some states, although you will need to check for your specific state too. By buying your own home, you will have the benefit of knowing your mortgage payments many years in the future, which can help you with planning too. Rental fees are prone to increasing year over year, while your mortgage payments will depend on the terms and type of loan that you negotiate with the bank. 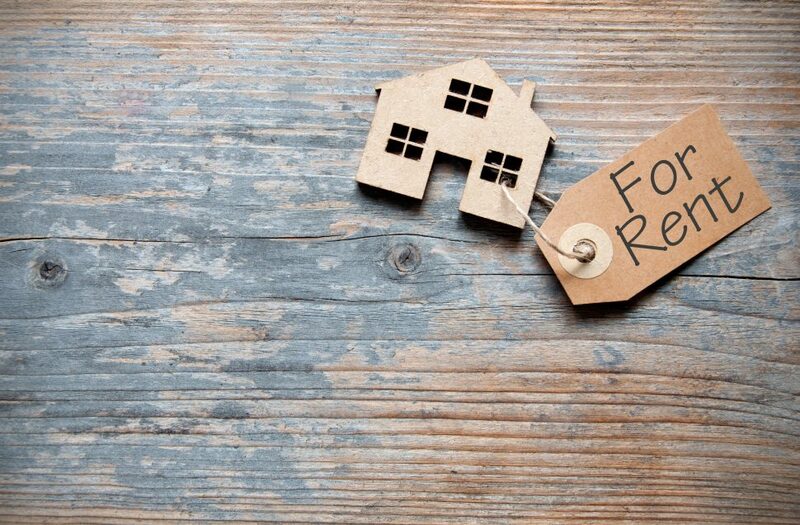 By owning your own home, you can also be sure that you can actually stay there rather than having a landlord who suddenly decides to sell the house, why they require you to move. If you’re tired of moving, owning your own place solves that. When having your own place, you’re more likely to get to know your neighbors too and establish relationships with them, which could be advantageous when you go out of town, since you can look after each others’ houses very easily. You probably also have a friend that you used to live really close to back in the day. To make sure the whole process doesn’t become a nightmare, we gathered several things that you should know beforehand. 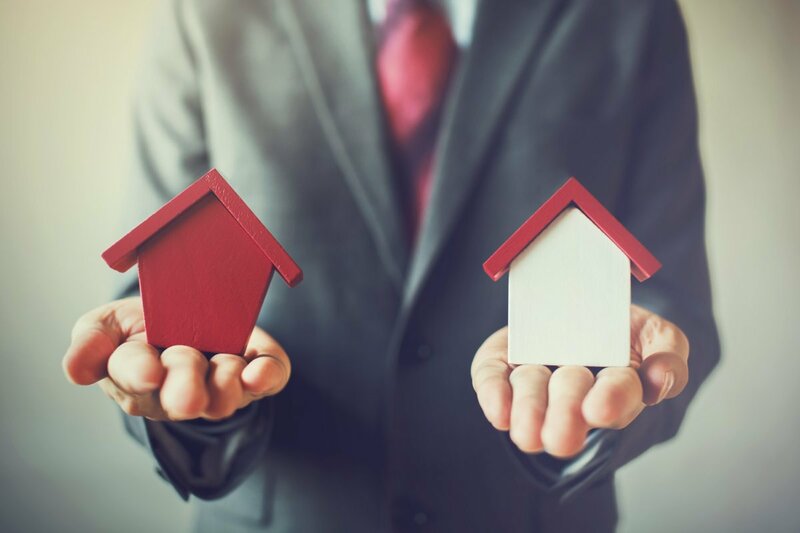 When deciding how much you want to pay for a specific house, you should compare it to others in the same neighborhood that have roughly the same specifications. That includes amount of rooms, types, style, size and more. These other houses are called comps, and this is how to do a meaningful comparison. Again, make sure you can afford the house you’re looking to buy. When you buy a house, you’re not just paying the price of the house. There are also other things you will need to pay for, like a home inspection and an appraisal of the home too. There may also be things that will need a remodeling contractor to bring it up to the condition you want. You want to be sure to include those in your projections. Don’t get caught up in a small detail when you’re looking at a house. It’s the bigger picture that ensures you’re happy in the house for a long time. Rather than simply buying the first home you find, you should take the time to buy the right home. That is the one that has everything you want but is still within the budget you laid, and that could mean you will end up attending a lot of different open houses. 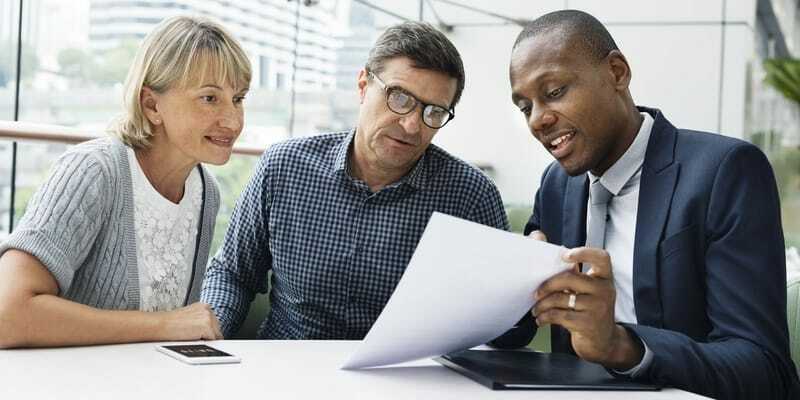 Prior to meeting with a lender, take a look at all the different documents you should gather to get pre-approved for a loan. There are many things you need to do when looking for a home, one is to settle on the area, or areas, that you might be interested in moving to, and then secondly choosing the different specs the house needs. While you may think that putting a bigger down payment is a bad thing, it can often give you a lower interest rate too. So, it’s not money that just goes away. When you pay it, it becomes equity in the home. A 20% down payment also means that you won’t need to pay private mortgage insurance on the loan. You might want to get a land survey done, especially if you’re planning on making home additions. Take the time to drive around the neighborhood and get a better feeling of what it’s like, you can even talk to the neighbors if any of them are outside their houses. Remember that buying a house is not like buying a pair of shoes. It comes with a lot of commitment and financial obligations, and the due time should be put into the project. If there are upgrades needed with the home you’re buying, you should properly evaluate which you are capable of doing yourself, and which ones you will need a professional for. Certain things, like electrical work, will obviously need to be done by a licensed electrician. When you find flaws in the home, this makes for a great opportunity to push the sellers on price. To help you, we put together this guide on negotiating the price of a home with a seller which could save you thousands of dollars. You can even ask for the seller to include certain repairs for you to be willing to buy the house. Never buy a house without getting the help of a professional inspector to find all its flaws. It will also help in giving you leverage during negotiations, but it could also find deal-breakers. Even if you get pre-approved for a higher amount than you initially planned on spending, do not get encouraged to do so. It’s better to have room in your budget, and then you can invest the additional money you have left in more liquid assets, like shares in a publicly traded company. 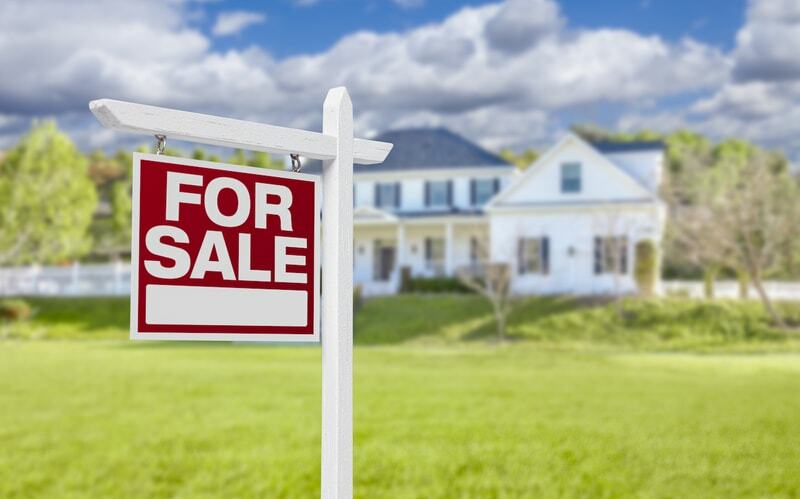 Prepare yourself for the possibility that the seller may not be accepting the offer you sent. It’s not personal, but they obviously have a price in mind that they want for it. Them rejecting your offer can lead to more negotiations, and maybe you end up making a deal in the end anyway. Buyers’ remorse happens with homes also but we want to do everything we can to help make sure it doesn’t happen when you buy a home. Naturally you are excited about the purchase, but the emotion makes you question whether or not it was the right thing to do, if you should have bought a different house or done something different instead. You basically start to question your decision. This is a normal process, and almost half of Americans have the feeling after they inked the deal. It’s a lot of money and a big investment. Hopefully it was the right one. To avoid you start suffering from buyers’ remorse, you should make sure that you do all the steps prior to buying, properly. Review the list of things that must absolutely have in a house, and review the ones that would be nice to have. This is a list you should continuously be making as you’re doing your research. 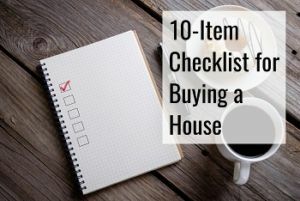 It may not be a static list, but by continuously building on it, you’ll make sure that you don’t stand after purchasing your home and suddenly find that it wasn’t the right match anyway. Location, size, layout, neighborhood and other factors are some of the factors you will need to consider, but there are more. It is common for the feeling of uncertainty to start showing when you either bring others over to the home, or you start talking about it with others. 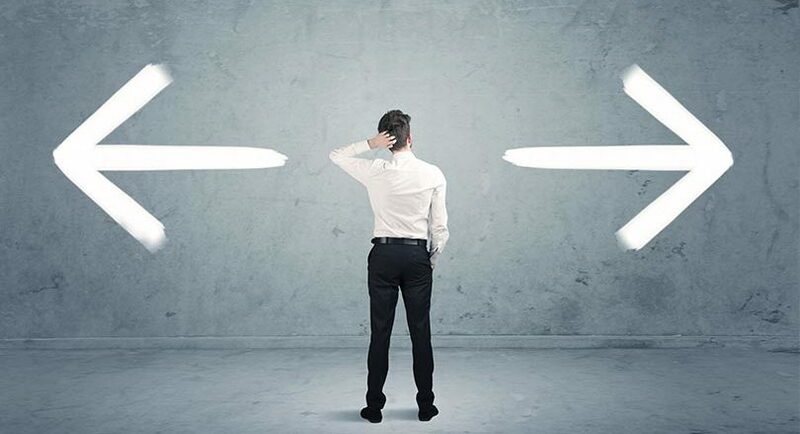 Someone may question the decision you made, but you have to remember that you made the decision because you thought it was right for you, and you did a lot of extensive research in the process too. If you have followed this guide so far, it wasn’t that you simply woke up and decided to sign a purchase agreement. It is normal for someone to question your decision, but they’re not the one living your life. At this point you should be nothing but excited since a big dream has come true. When you have signed the contract, it is time for you to stop looking at new houses. It won’t do you any good, and will just make you question the decision you made. Instead, open a bottle of wine and, or whatever it is you like to drink, and simply enjoy the moment instead. It is very normal to doubt your decision, but that doesn’t mean you did the wrong thing. Instead focus on the fact that you spent hours and hours finding this house you ended up going with, and that you did more than your fair share of research in the process. When you own a home, one of the things you will need to pay is property taxes. Unfortunately, you have to. You can take measures to lower them though. They will not go away once the mortgage has been paid for – you will still need to keep paying every single year, and this is one of the factors that is not constant but can develop over time, and often not down. You can in fact go by the assessor’s office to receive a copy of your tax report, and then appeal it if you find mistakes. That way you can find all the information about your property that they have on file, and any discrepancies can then be disputed. It has a list of the upgrades they believe have been made to the house, along with the amount of rooms, and then with a mixture of the location of your home, they compute what you need to be paying. When there are structural changes made to your home, this will usually increase your property taxes too. This means that the shed, patio or pool that you had added recently will increase your bill every year besides what you already just paid for it. The same is the case for other home additions that make the value of your home go up. While you will clearly want the highest price when selling, you may want to avoid necessarily increasing the value while you live there. You can also dispute the number they came up with if there are comps that have sold for less. If they sold for less and have nicer upgrades than your home, your case is even stronger, and your final valuation should end up below that of the other home too. Make sure to point out any and all mistakes you find. When the assessor comes to your house, you will want to point out all the flaws it has, so they don’t miss it. Remember, unlike when you’re selling where you want a high home appraisal, in this process you don’t want it getting higher than it absolutely needs to be. You should be aware that if you block the assessor from accessing certain parts of the house it might backfire as a consequence, because they’ll then be forced to assume things about that part of the house, and it usually won’t be in your favor or interest. If you keep them from entering the house, they’ll simply believe that it’s because it’s a lot nicer than what you claimed it is, and they may upward adjust their value. If you don’t give the assessor access, he has little to work with and you have little leverage in the process. Before buying, you need to read our post on home maintenance, because there will be a good amount of it, and it’s crucial to do too. 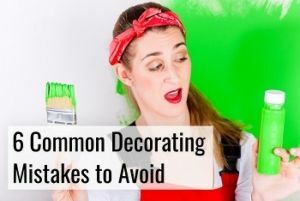 It is an, often easy, way to make sure that the upgrades you made to the home, as well as the already existing home keeps its condition for as long as possible. If you start seeing your wood siding deteriorate, you should get it repaired as quickly as possible or the damage will only get worse. Depending on what season it is, there are a lot of different things that are recommended. For instance, if you’re going into winter, you should prepare your home for it and avoid bursting pipes. This is the season when you need a fresh start, which means to clean up the yard and more. Walk around your home and carefully inspect it for repairs being needed, as there could be cracks that have developed in the foundation over the winter. Make sure no roof leaks have started causing water to leak, and that your gutters are working well without any clogs. Is it about time you either paint or stain your home? Talk to contractors about to be sure your investment is safe. Pipes can burst during the winter which will lead to water leaks that need to be fixed. Make sure that you inspect your water bill for any sudden increases which could be a sign of that. When you come around to summer, it’s when you’ll be enjoying the nice weather and your lovely home, but it is not the time to forget your commitments as a homeowner. Spend more time in your garden, upgrade the landscape with these ideas. Check the irrigation system to make sure the plants are getting all the water they need, as its the hottest time of the year. Take the time to get everything running smoothly inside your home and that the air conditioning system is up for the task. Make sure to check for pests, as there are many signs to look out for. Now is when you prepare your home for the colder months. Have the leaves removed from your lawn so they can let your lawn breathe, and you should check the chimney and heating so that you won’t end up freezing during the coming months. Have the pool thoroughly cleaned prior to it not being used for months to come. If you get snowed in, it’s important that you have the necessary supplies and that your home is up for the task. 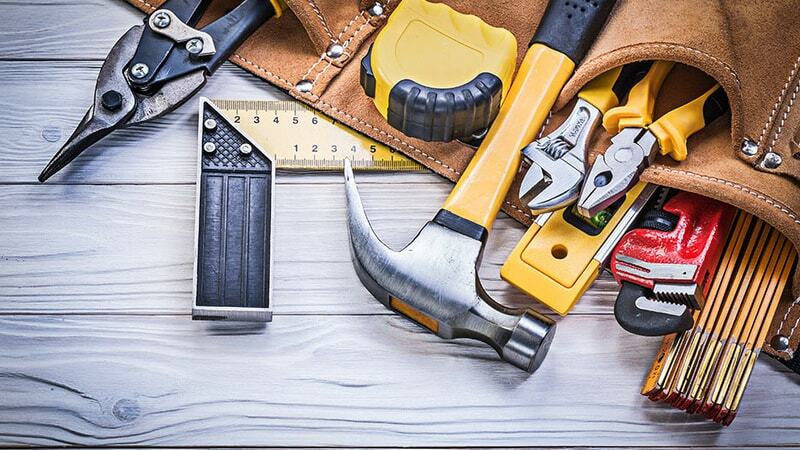 While these are only some of the things we recommend you remember in terms of maintenance, again be sure to read this extensive post on maintenance at your home. We hope that this guide has helped prepare you for what it will be like to buy your own home as a first-time buyer. There are many things to remember and now there’s nothing to do but wish you luck with the big decision.